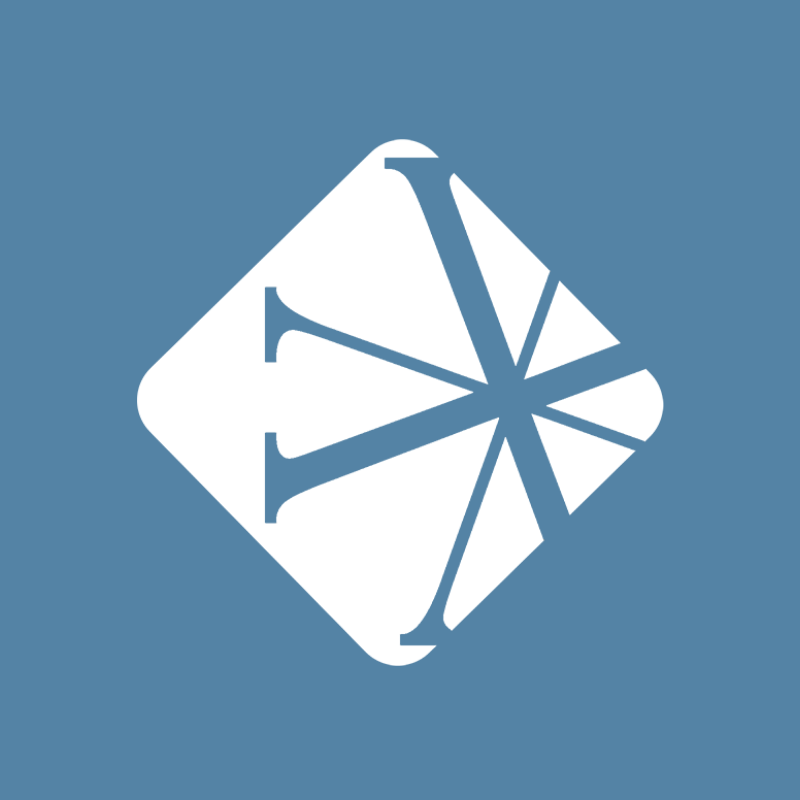 Finding and building a great staff for your non-profit can be a lengthy and difficult task. You not only have to find candidates with the right qualifications, but also ones who will represent your organizations values and visions in a positive way. Easy, right? Coming from a large non-profit background before working here at Vanderbloemen Search Group, I know first hand about the challenges you face when trying to hire the right staff. And throughout your various searches, you start to see some common elements or traits possessed by your star employees. Here are four key qualifications and characteristics to look for in your next all-star staff member. 1. Is this candidate a self-starter and self-motivator? Many non-profits do not have extensive training programs, and many positions will be a “learn as you go” type of role. The best employees I’ve worked with and trained are the ones who are eager to learn and figure things out for themselves. If they show me they are eager to learn and explore our systems and ways of doing things on their own, I’m more likely to trust them once I’ve cut the cord and left them on their own after training. A curious candidate that tends to ask questions is likely someone who really wants to learn the ins and outs of your organization so that they can hit the ground running when given the opportunity. 2. Is this candidate agile and able to wear “multiple hats”? Non-profits tend to have scaled down versions of corporate staff structures so that they can run a leaner operation. As a result, various roles tend to morph and change along with the needs of the organization as a whole. Agility is a hot word in the staffing world right now because our society and technologies are changing so rapidly. It’s crucial to have a staff that is willing to consistently sharpen their skills, expand their area of expertise, and keep up with trends. Look for candidates who like the idea of working outside the bubble of their knowledge base. "It’s crucial to have a staff that is willing to consistently sharpen their skills, expand their area of expertise, and keep up with trends." 3. Does this candidate share the same vision with where the organization is and where it wants to go? This one should go without saying, but you would be surprised by the amount of people who work for non-profits that don’t necessarily believe in the cause of their organization. If your staff isn’t invested and excited about what you are doing, it’s going to be hard for them to work to their fullest potential and not get burned out. Non-profit careers tend to require high commitment levels. Without that connection to a greater purpose, even the highest capacity employees can quickly burn out. Candidates that truly believe in your mission to their core will be the most dedicated and hardest working employees you will ever have. "Non-profit careers tend to require high commitment levels and without that connection to a greater purpose, it can quickly burn out even the highest capacity employees." 4. Is this candidate bottom line oriented and fiscally aware? Sometimes you find those candidates who are all in with your mission, and that is great! However, they often times have their heads in the clouds and forget the fact that there are business elements to your non-profit. It’s easy to spend money when it’s for a good cause, especially when it’s company money and not your own personal income. A great non-profit employee will understand the value of budgeting and not spending frivolously. 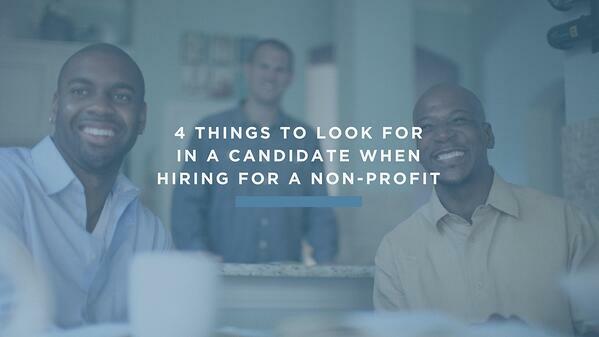 These are just a few things we suggest looking for when you are hiring your next non-profit all-star. What are some traits you look for when hiring for your non-profit?